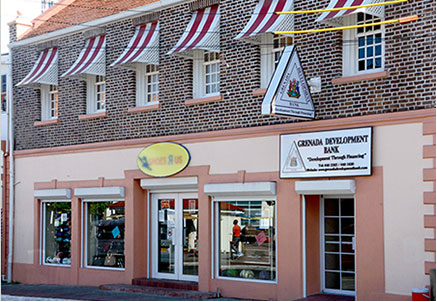 The non-performing loan ratio for the Grenada Development Bank (GDB) only represents 5% of the bank’s loan portfolio. This downward trajectory spells good news for the bank as the financial institution continues to embark upon its 5-year strategic plan which commenced in 2017. 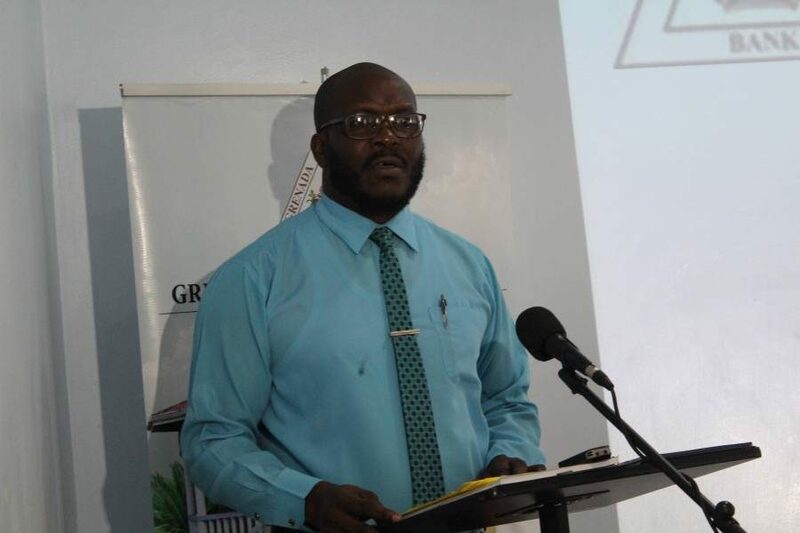 However, the GDB was not always in a solid financial state, and in years gone by has had to revamp its governance structure in preparation for a turnaround in the bank’s financial situation. The bank now seeks to consolidate the gains made over the years through its new strategic plan. As a result, the bank officially launched its new and improved website on Wednesday, 18 July 2018 that will seek to better serve the community. With regards to the GDB’s newly redesigned website, the bank envisions that this will further aid in improving its marketing and communications and public relations visibility and corporate image. It displays a number of new products and services provided by the bank, one of which includes climate financing for community projects. The bank has also indicated that steps are being taken to seek accreditation from the Green Climate Fund to apply for funding directly.